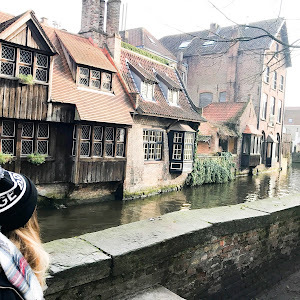 Back in October, I actually went to a very early Lush Christmas Bloggers Party at one of my nearby Lush stores, where we got to learn all about the new releases and more! 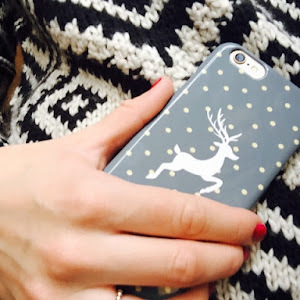 You can also see what I got in the Goody Bag here! 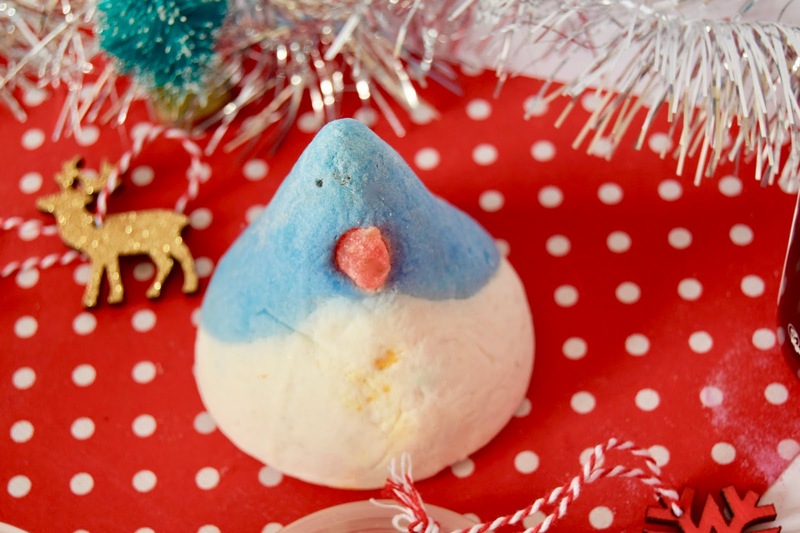 Say hello to the cutest product Lush have probably ever released! Apparently mine only has one eye, so I won't discriminate because he's still really friggen cute.. Bless him. I fell in love with this instantely, not just because of how he looks, but because it smells like my old favourite bubble bar Dorothy (which they discontinued a while back!) 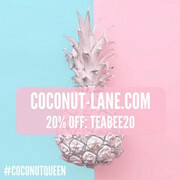 YASSSS. I haven't used him yet because I still need to stock up, so I'm sure that will be happening very soon! 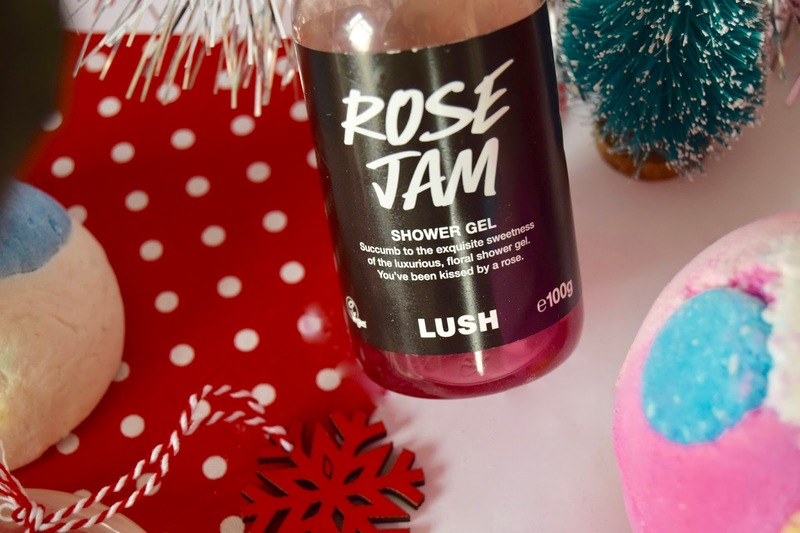 Although Rose Jam is a famous Lush Bubbleroon all year round, the shower gel is still only limited to Christmas. I am pretty obsessed with this smell and I have been since I first ever started to go into Lush. I can imagine this is a scent that is very marmite with some people - it has a strong floral scent, with a hint of sweetness to it. I personally love it! This lovely creation was actually in my Lush Goody Bag! 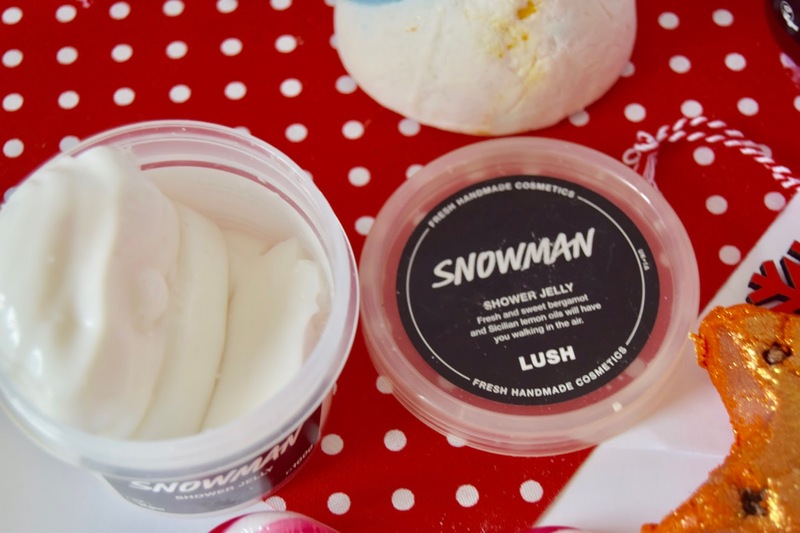 I immediately fell in love with the scent and how the jelly is actually moulded into a stupidly adorable snowman. I love to hate shower jellies because they smell amazing, yet they are ridiculously slippery in your hand. This is certainly too beautiful to pass up on though. I'd describe the scent as sweet, with a fresh lemon zing over the top! This is great if you're not too much of a bath lover, alternatively if you just want to have a bit of a giggle (or rage quit) in the shower! I'm not going to lie to you, last year I didn't like this at all. Somehow over time, I've really grown to love the spicier scents, especially when Autumn comes around. This is slightly more pricy due to it being reusable, but OMG. It's Christmas on a stick! It smells of cinnamon and clove and makes the perfect toasty, bath blanket! 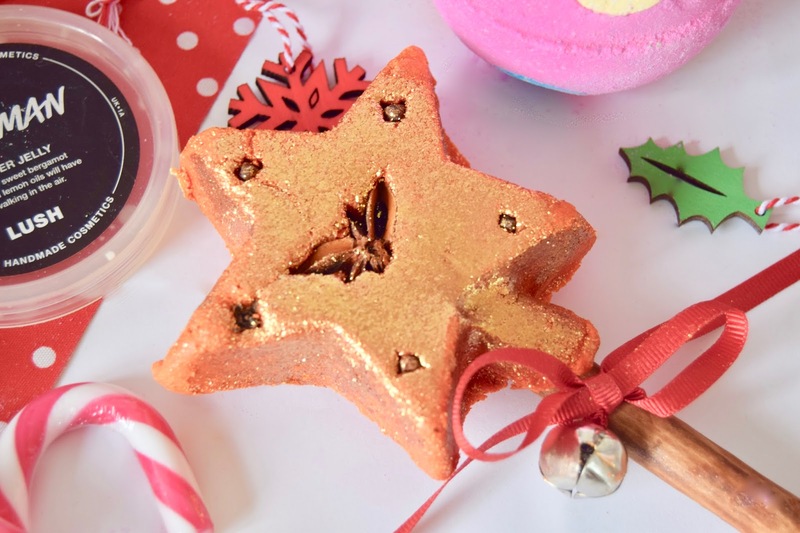 On the first use, this definitely is very glittery, and turns your bath water bright orange with amazing bubbles. I've only used one reusable bubble bar in the past from Lush and that was so disappointing compared to this. I had so many bubbles this time! 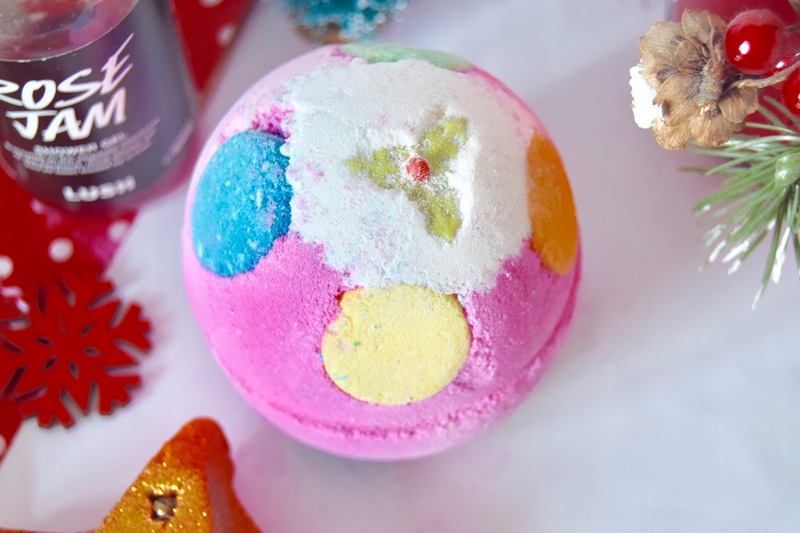 If you're a Lush fan, I have been told that this is the colourful, Christmas version of Twilight. It has a very warming Lavender scent to it, which is perfect to send you into a peaceful, deep sleep! 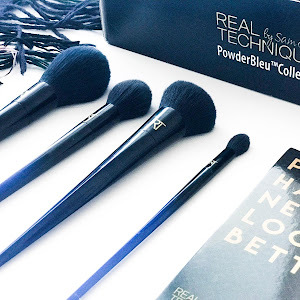 The reason I am yet to use this is because I am currently too busy with Blogmas, but I'm sure after all the Christmas havoc, I'll treat myself! Another favourite of mine which isn't pictured here is the Baked Alaska Soap, aka. A citrussy rainbow heaven! Mine currently has seen better days, so I didn't think it was worthy of being in the photo, just incase it was still wet but I love it all the same! 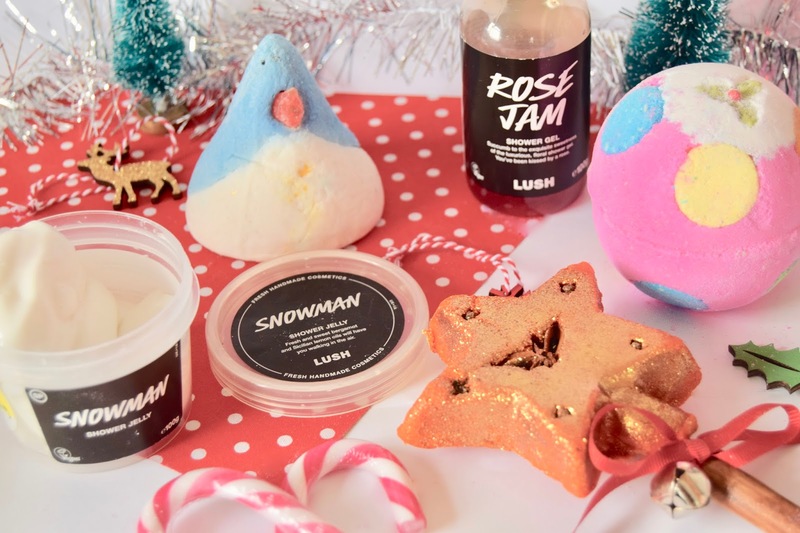 What are your favourite Lush Christmas bits? The penguin bubble bar is adorable! thanks for sharing your favorites, love walking into the lush store at our mall and taking in all of the scents!